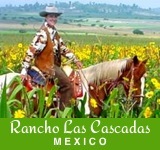 Riding, overnight pack trips, swimming, and golfing are all offered at Eaton’s Ranch. 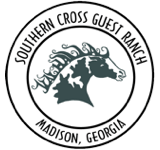 Here the staff recognize that vacation and family time are synonymous and do what they can to ensure that the entire family unit is catered to. Children’s programs and babysitters are both provided if adults need the day off for individual activities. Tucked away in Wolf, Wyoming, there are many Western museums and galleries nearby, including the location of the Battle of Little Big Horn. 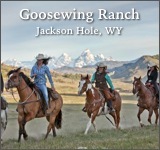 Wyoming is filled with historical sites, and while this ranch has a selection of activities to choose from, it is the perfect place for families to enjoy and learn.